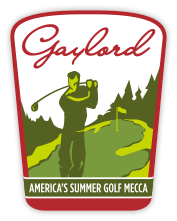 Gaylord Area Rentals was established in 2006 as a rental company for newcomers to the Gaylord area. 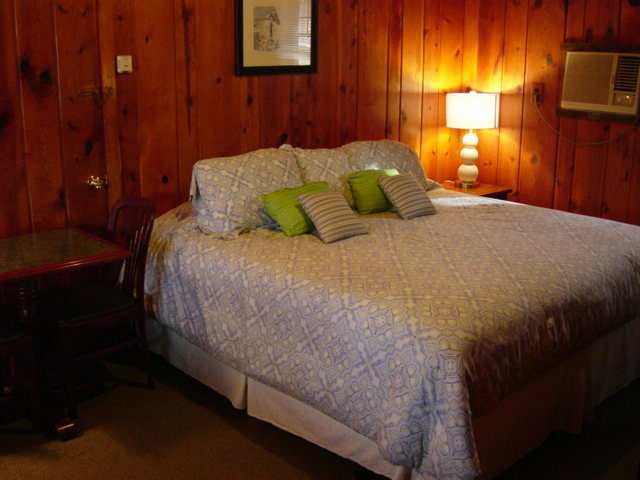 We are also a vacation rental company along with Pine Cone Accommodations and Pine Cone Inn & Suites. 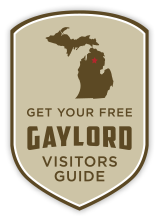 Located just south of Gaylord. Log Motel, "Rent your own Motel" 4 Rooms 2 Double Beds or a King & Twin. 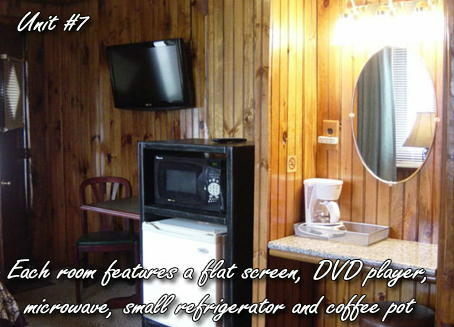 Flat screen, mini fridge, microwave, newly remodeled. 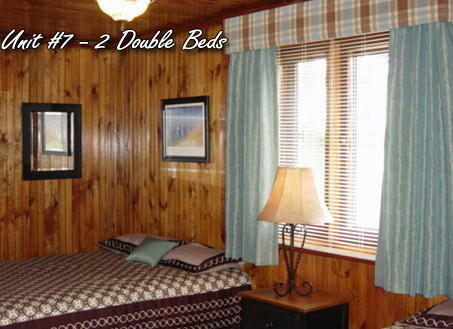 Located across from Otsego Lake with beach & snowmobile acess. We book your golf outing & tee times. Stay and Play.